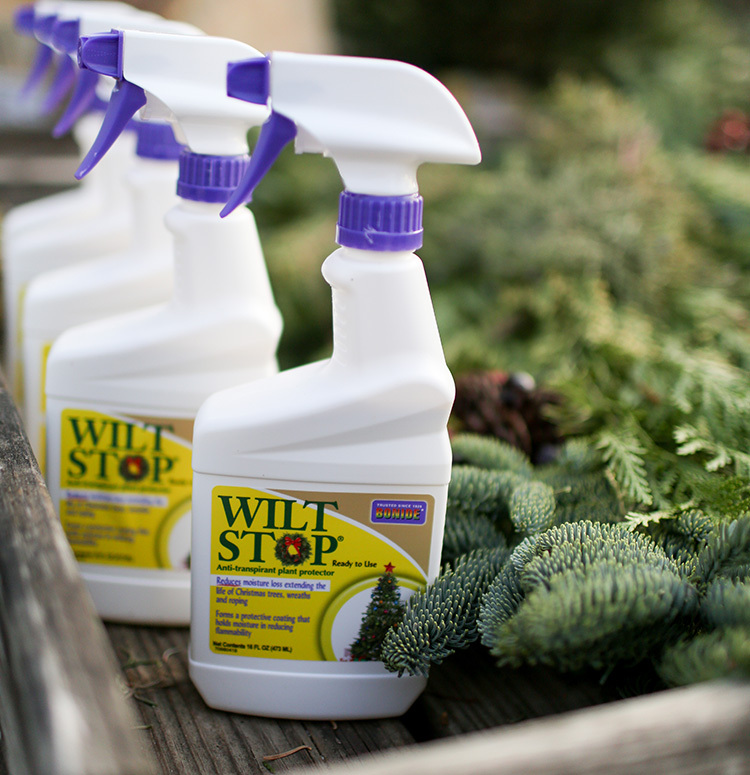 Use promo code HOLIDAYDELIVERY at checkout to get free delivery on anything else online when you purchase a Holiday Delivery Package. 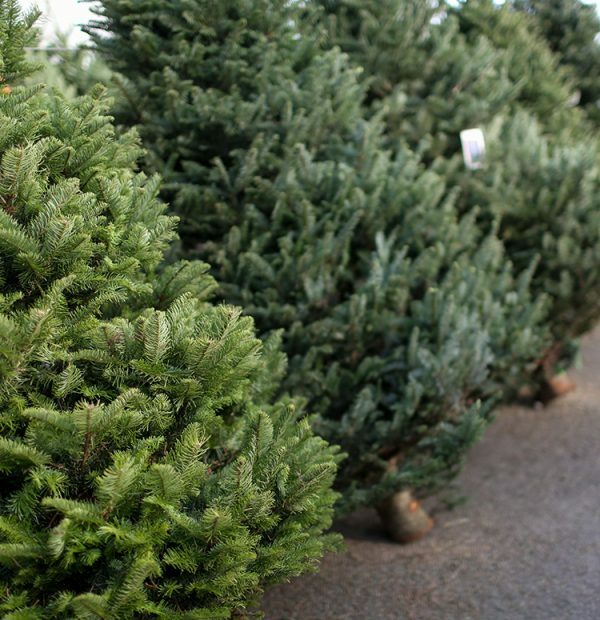 Trees will arrive Friday, November 16th. 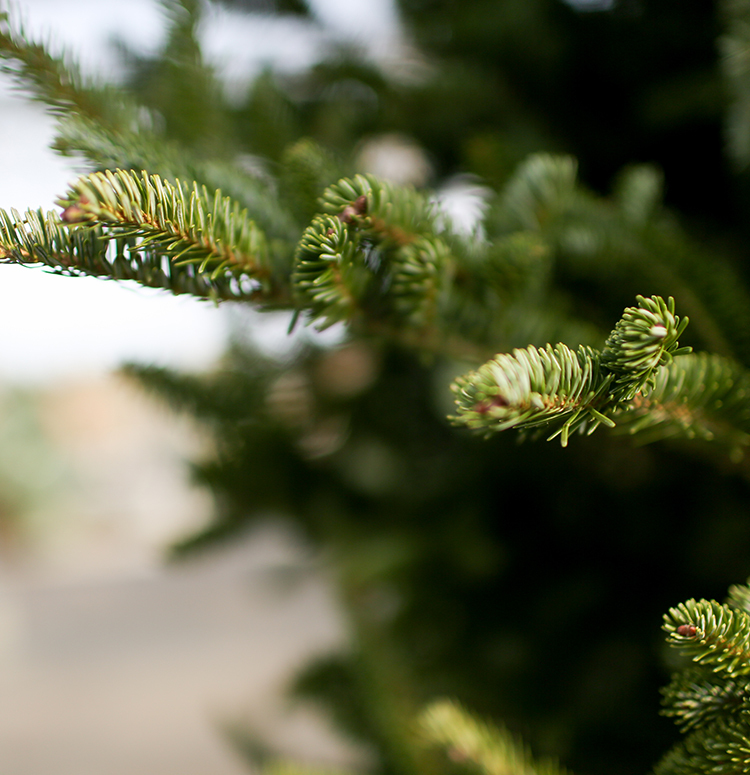 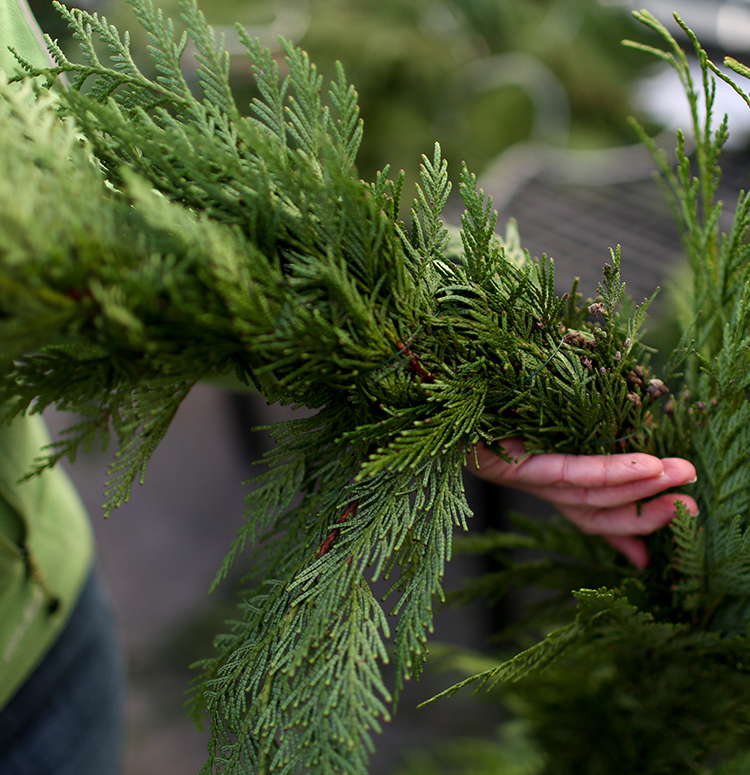 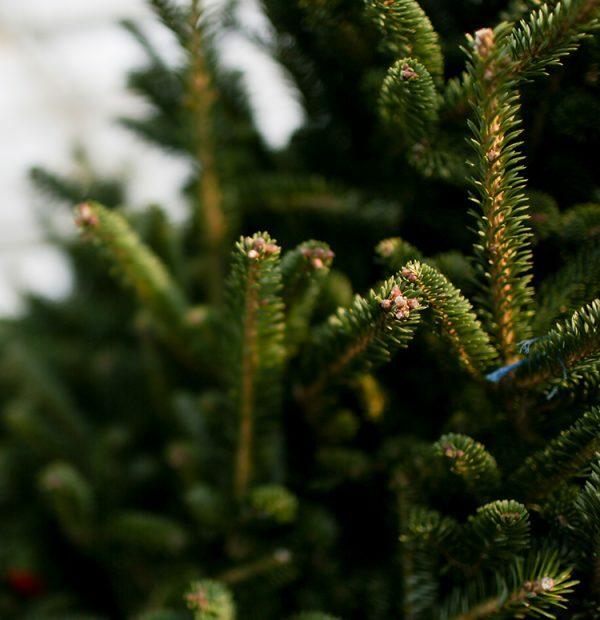 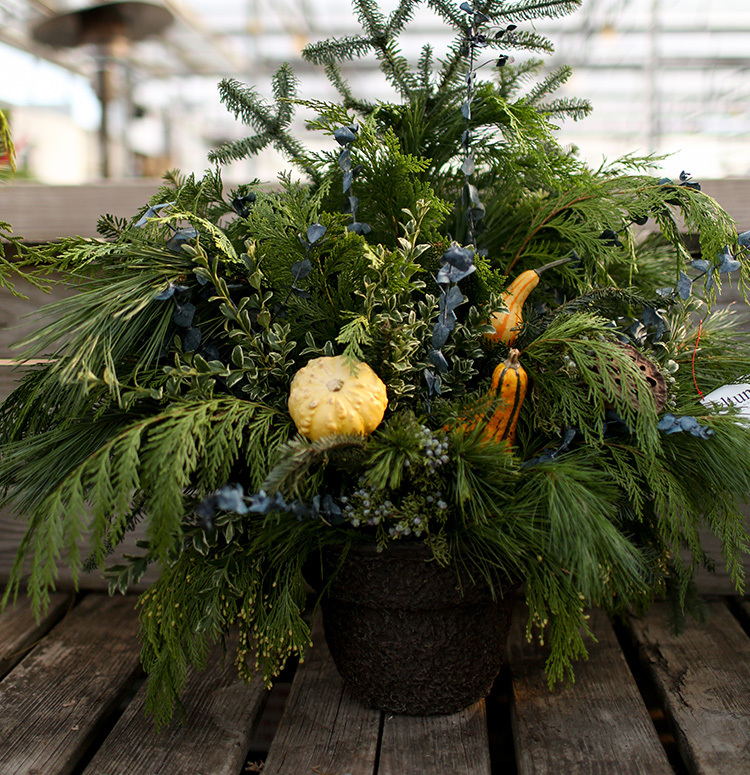 a christmas classic, the fraser fir is one of the most fragrant and longest-lasting evergreens. 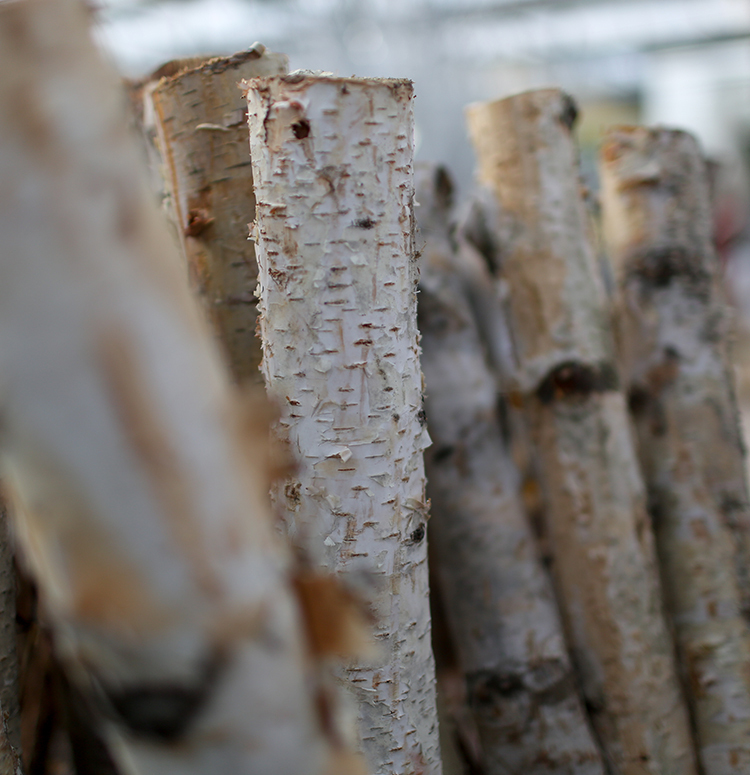 Known for their fullness and strong, up-turned branches, perfect for hanging twinkly holiday lights and ornaments. 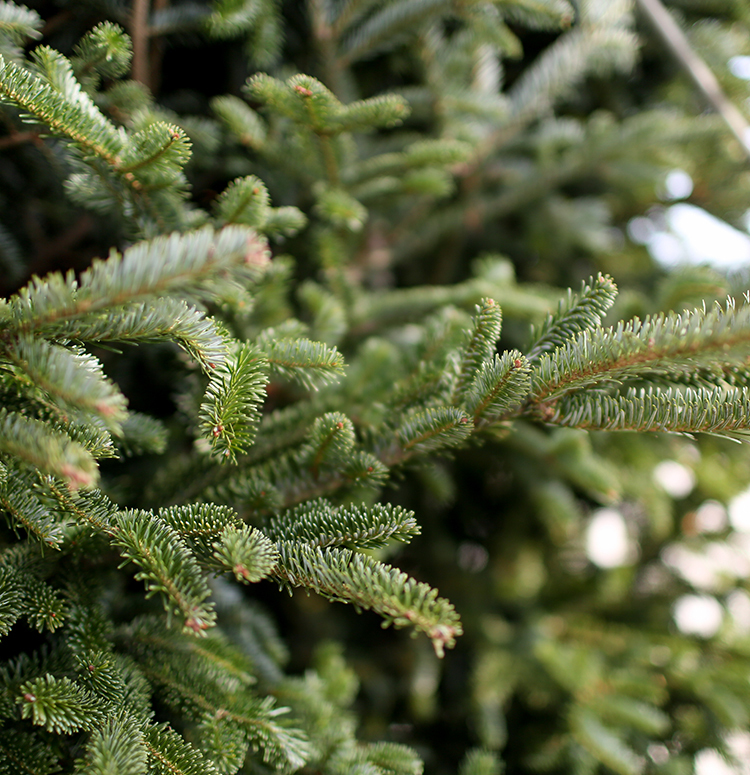 Our Frasers are harvested fresh from family tree farms where Christmas trees are grown as a sustainable crop. Available in 4 sizes, from 6ft to 10ft. 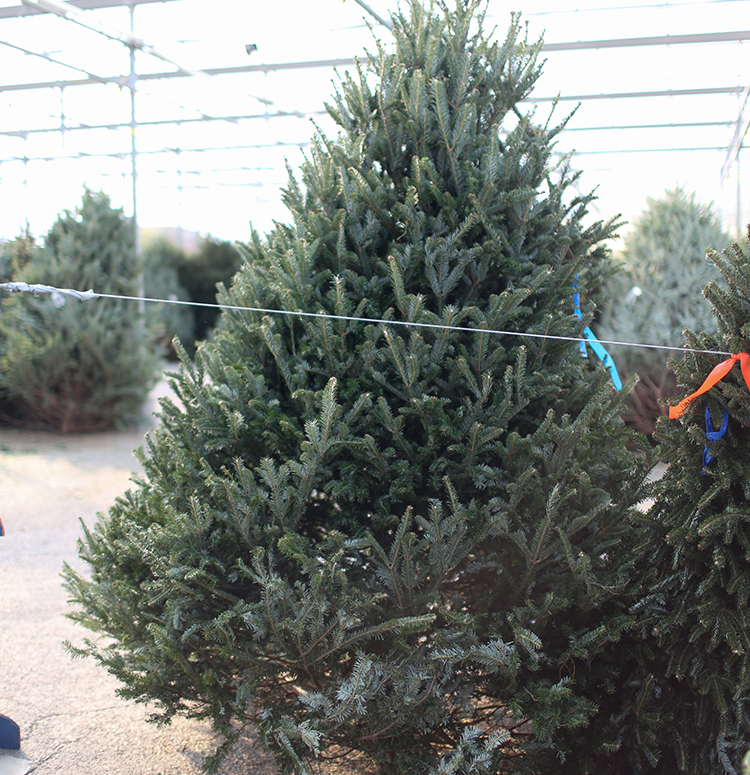 Please select your size above and rest assured we’ll handpick yours with care. 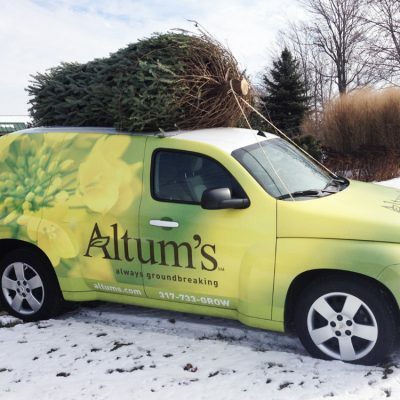 HOW ABOUT WE deliver & set up your tree?